It was great to meet you too and we absolutely loved our first lesson! Firstly can you please pass on our thanks again to Kirsty for fitting us in the 11.30 class. We were really impressed with how much they learnt in that short time and the girls loved it. I can’t thank you and Claire enough for the amazing start in life Liam has had with swimming. From the 3 month old baby ( dropped from his car seat on his first day!) to the super overly confident toddler that can almost swim on his own! It has been fantastic and I have loved , I’m pretty sure Liam has loved every lesson we have had with both you and Claire. Thanks for the lessons to date – my boys love the swimming so we are going to have to do something to at least keep their love of water alive. I am hoping that we will be able to rejoin then. Keiran really is making great progress and we don’t want to stop his lessons all together. 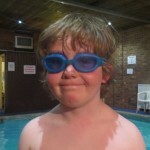 Thank you so much for all your assistance and guidance during Keiran’s swimming lessons. We are really glad that we brought him to you to learn to swim. 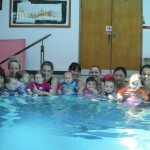 Felix has outgrown the pool in Alderbrook, so I haven’t signed up for next term, but I wanted to thank you for making the classes such fun. 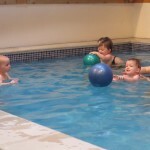 Dominic and Felix have both absolutely loved swimming with you, and it has been hands down my favourite kiddy activity. 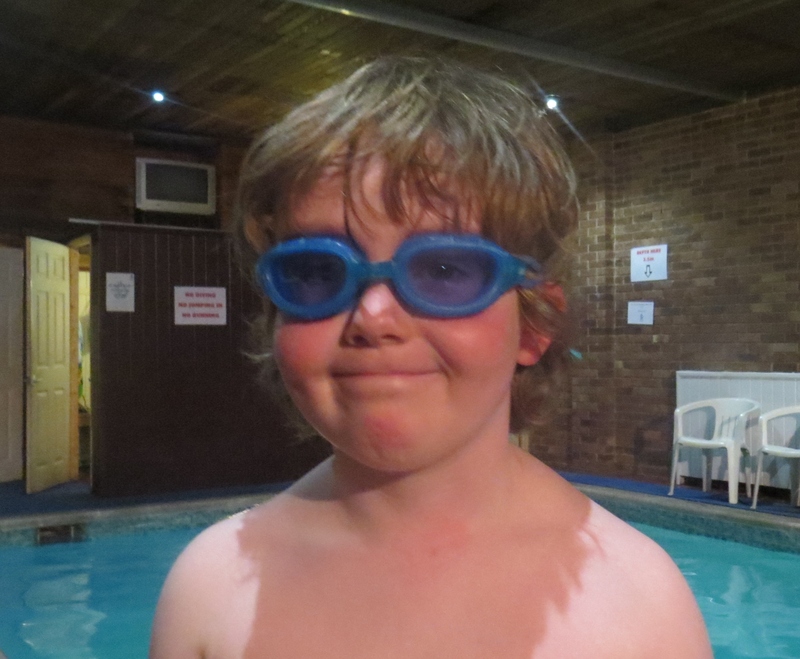 I would be very grateful if you have any affiliate recommendations for next swim schools as I’ve been so happy with Waterlife and hope to continue the positive experience and skills Hayden has gained. I know, where does the time go and how little was she in that first underwater photo. We’ve been swimming with the other kids over Easter and everyone is amazed at how well she swims and her confidence in the water. 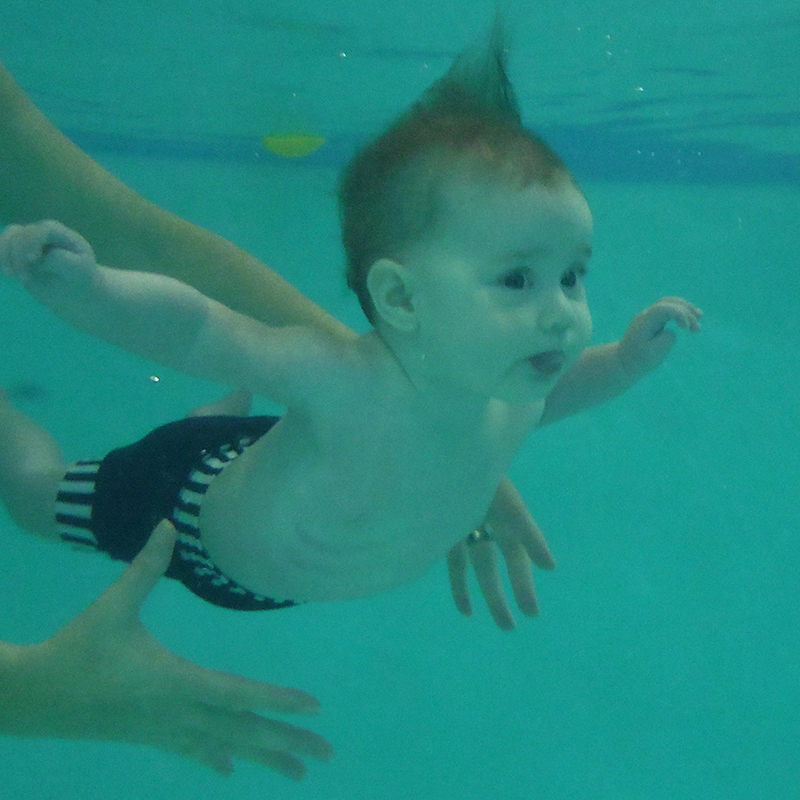 She has taken to coming off the side backwards and either floating or kicking to swim. There have been so many comments about confidence on her back as many her age wont do it, however my competition stroke was backstroke and I think she prefers it like I did as there is no messy breathing techniques – so she is being lazy. Having said that she is getting much better at eyes in and lifting her head to breathe. We are so proud of her in the pool (well always really but the swimming is special). Sorry to take a while to get back to you but we won’t be able to keep swimming with you next term due to our move. Such a shame as James loves your lessons (and you). I’m so pleased with the dramatic progress Archie has made with his water confidence since starting lessons with you and we really hope to be able to get back in the pool asap! Thanks for the fantastic job you do and your lovely caring approach to all the babies.